Meaning: the action or business of promoting and selling products or services, including market research and advertising. 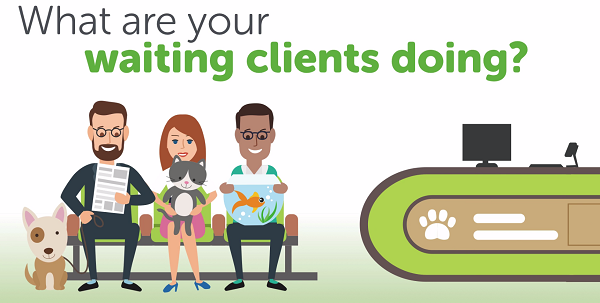 What does ‘marketing’ mean for your veterinary surgery? 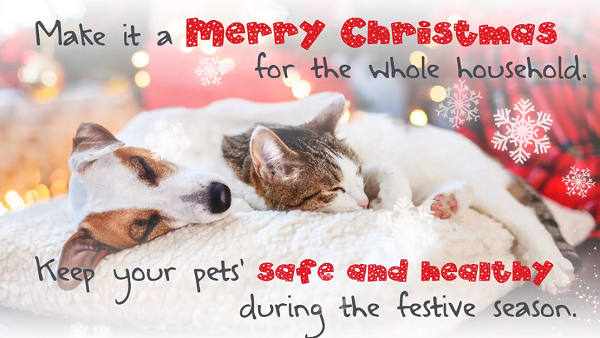 As a veterinary surgery you’ll be busy performing your primary function, helping clients with their pets specific healthcare requirements and needs. Your team will be dedicated to performing this function in the best possible way leading to the best possible outcomes. Are your clients aware of all the other activities? The services and clinics you offer to help, provide better preventative and animal husbandry to their beloved companion pet? You may have a monthly or weekly meeting to discuss clinics, products and services you are offering. Also some of the deals you would like the team to engage about to discuss with your clients. The process of client engagement, selling these services, clinics and products can sometimes be difficult, not just because it can be uncomfortable for people to ‘Sell’. There may be time pressures on the various contact points, such as in the Veterinary or Nurse consult. There may be a bottle-neck at the reception/till point. Advertising the services you offer through the surgery website can attract new customers. Inform your customers about offers and events which in turn leads to greater footfall and higher spend per client. Likewise, by using social media you can connect with followers ‘fans’ of the surgery, in turn they can post recommendations and likes which will help with ‘Search Engine Optimisation’ (A topic for another blog) and of course attract other like minded ‘new’ clients. An often neglected area for marketing is within the waiting room. 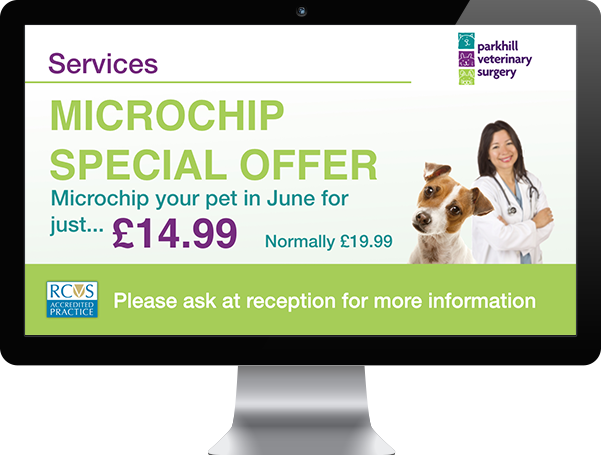 Surgeries are opting to engage with clients whilst they are in the waiting room by using a waiting room TV service such as The Vet Channel. The system is so easy to use and enables the surgery to customise the playlist (the rolling loop of videos shown on the TV). Populate with educational and promotional videos to suit their particular healthcare and promotional priorities and offers. The clients become aware of all your offerings, leading to uptake of clinics and services and the purchase of suitable and recommended product. Whether that’s micro chipping, nutrition, accessories or pet health plans. All of which are necessary for the general upkeep and well being of the pet and are therefore seen as ‘Ethical-Recommendations’. Portland Vets love their waiting room TV system. Goddard Vet Group love The Vet Channel! Have you seen our latest user playlist tips? © 2019 The Vet Channel.